You had some of your best birthday parties there back in the day, so what’s stopping you from visiting the roller rink as an adult? 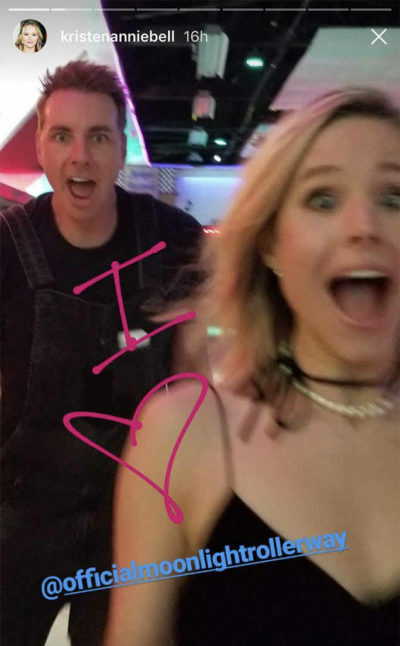 Dax Shepard rented a roller rink for Kristen Bell, and the two invited some of their nearest and dearest to have some fun. 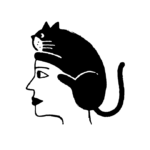 It all took place at Moonlight Rollerway rink in Glendale, California. It wasn’t for her birthday, which is in July, or her anniversary, which is in October — instead, it seemed like a “just because” gift. Bell deserves a night of skating, as she’s been pretty busy these days. Not only is she starring in The Good Place, but she also just released A Bad Moms Christmas. Plus, she’s raising two young ones — four-year-old Lincoln, and Delta, who’ll be turning three in a couple of weeks. While they probably weren’t invited this time around, surely they’ll form their own incredible memories at the rink within the next few years! Bell decided to share the fun photos on Instagram, both on her feed and through Instagram Stories. 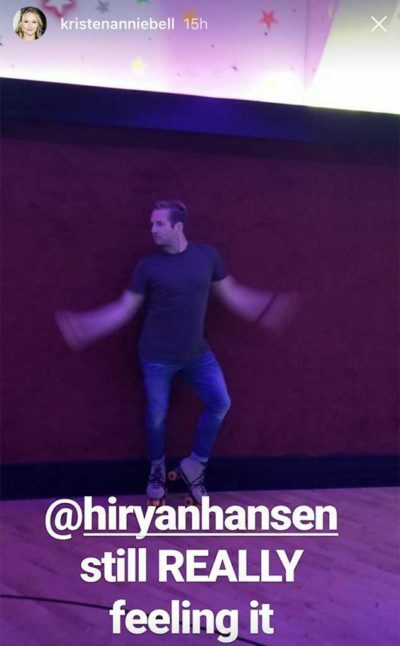 It looks like more than a few friends joined her at the rink — one being Ryan Hansen, who’s starred with Bell in multiple projects, including Veronica Mars and Party Down. 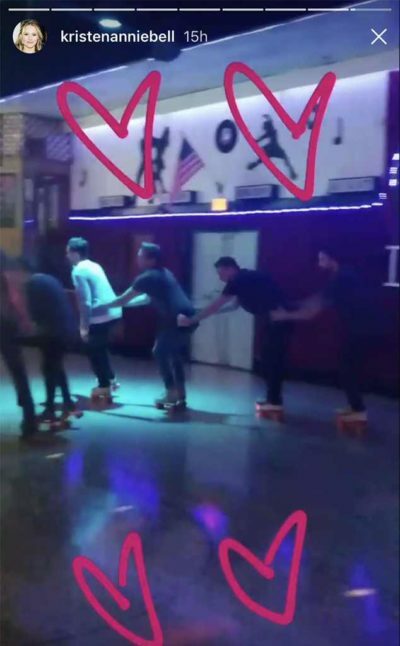 Bell also showcased her friends getting really into things by skating together, and it’s almost giving us childhood flashbacks. Bell also treated her fans to a fun video of the night. As well as a few cute shots of her and her husband. Shepard also decided to share some of the fun moments on his own account. Next time he decides to rent out a full roller rink, we hope we get an invite!